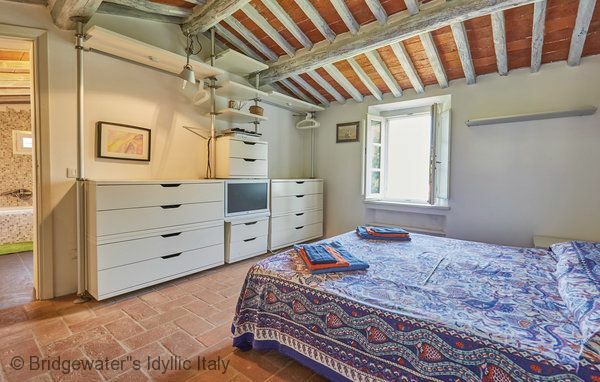 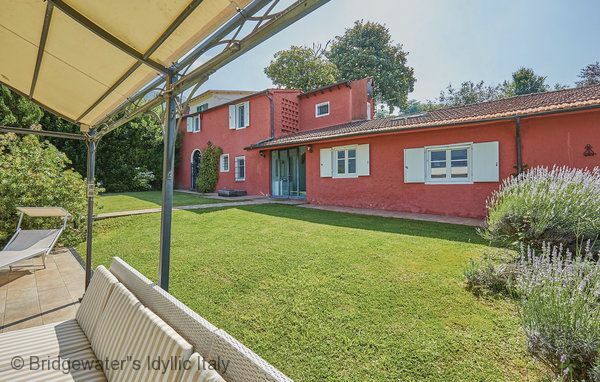 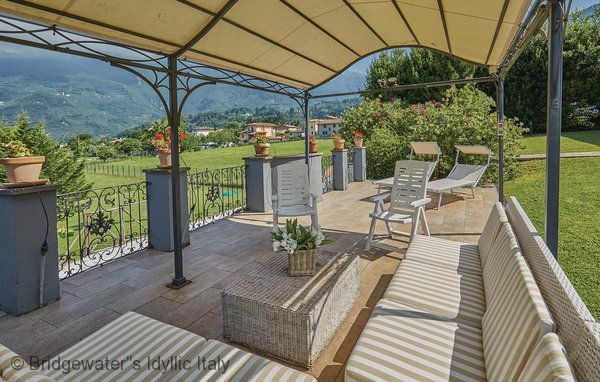 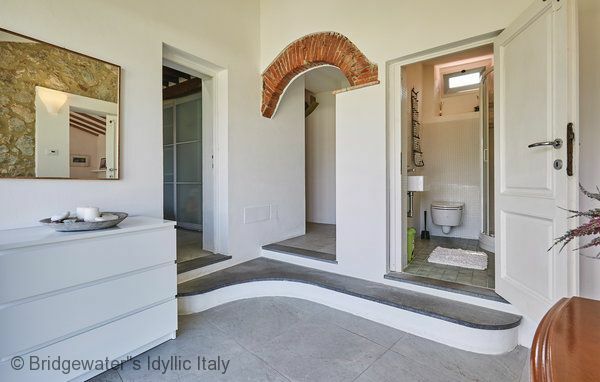 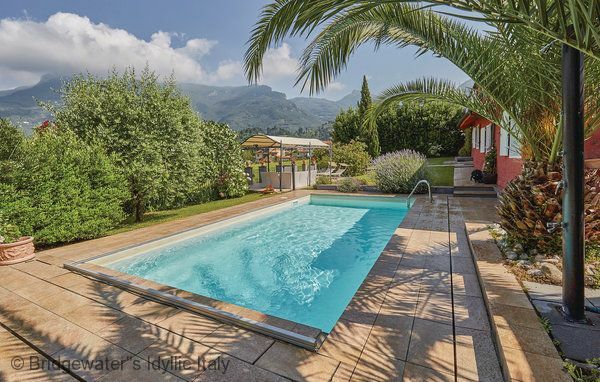 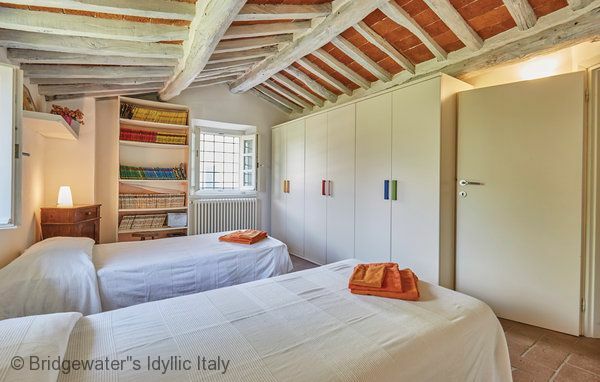 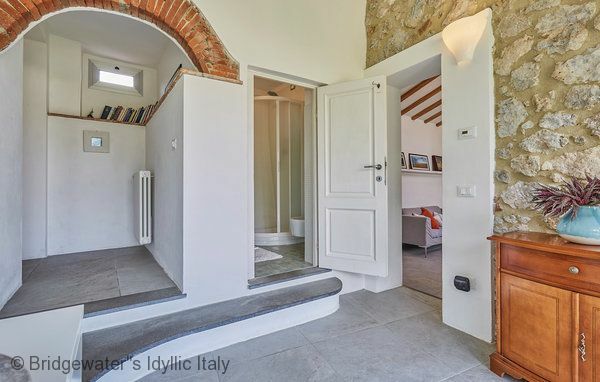 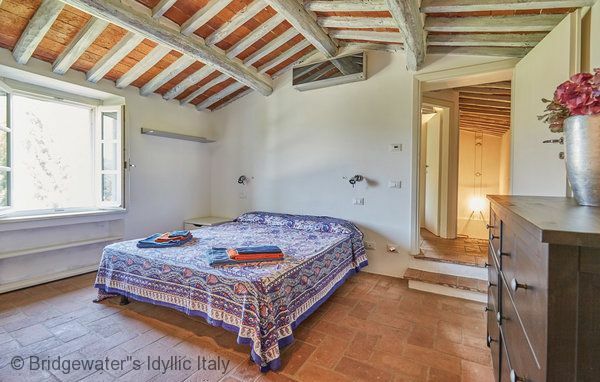 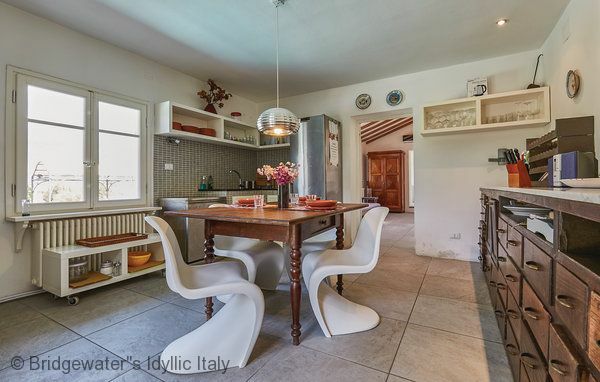 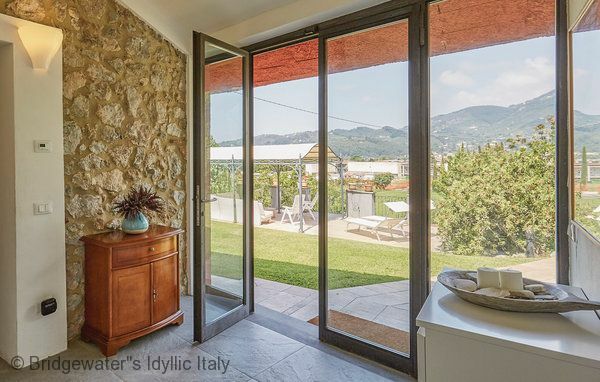 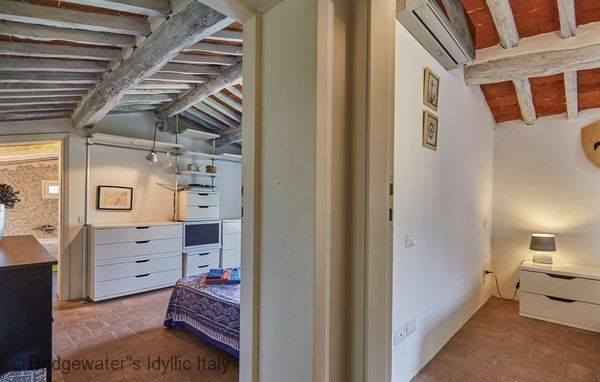 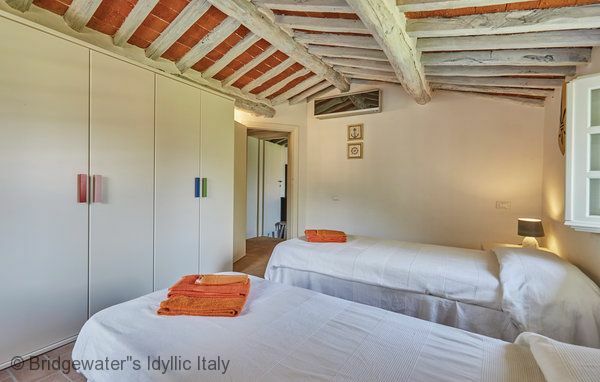 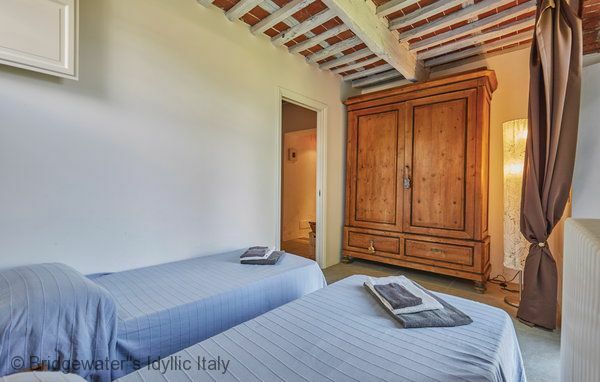 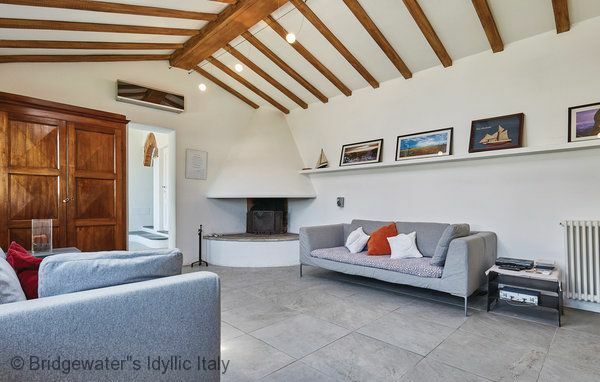 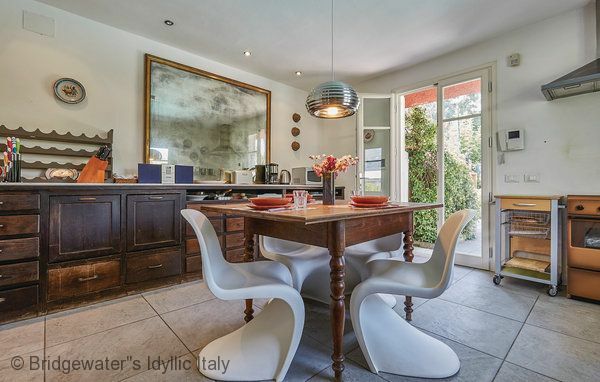 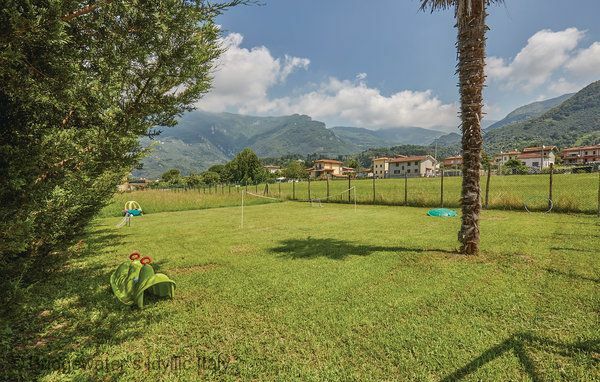 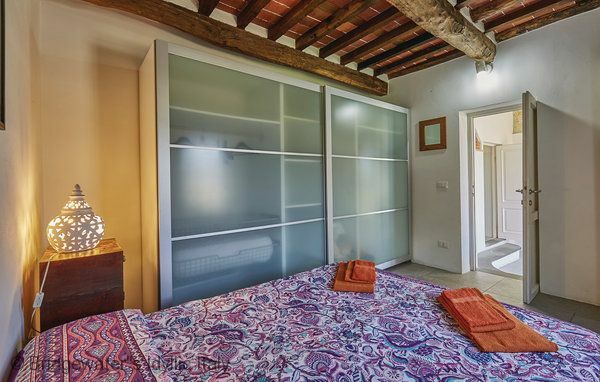 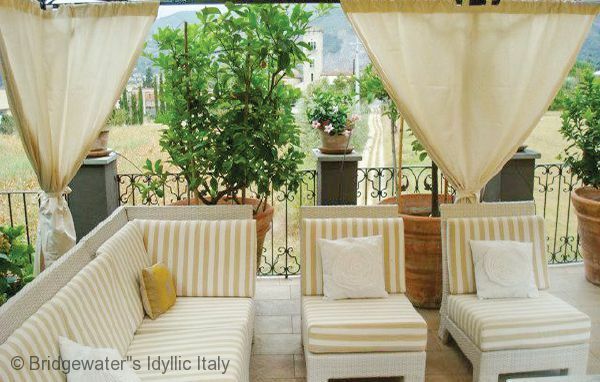 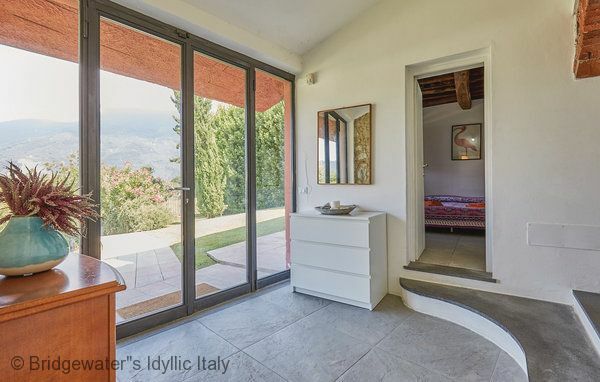 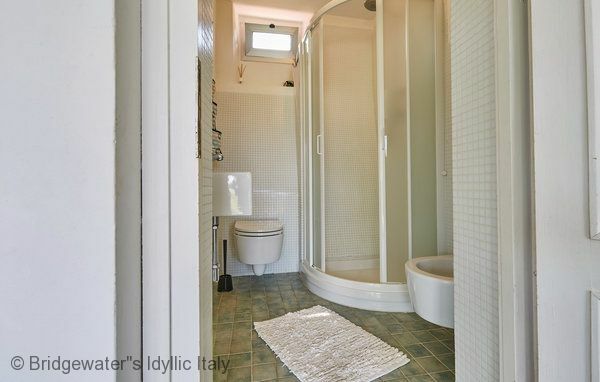 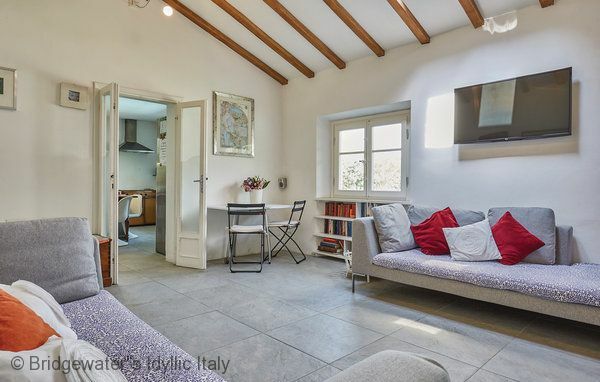 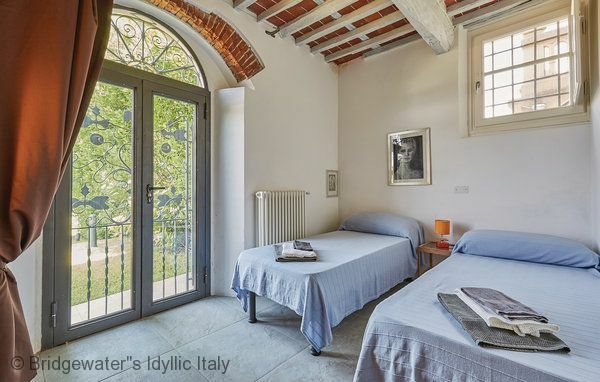 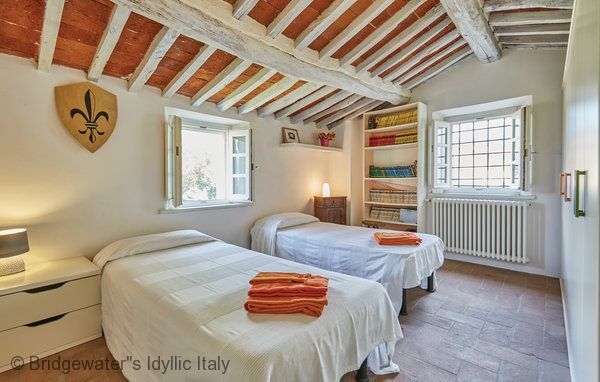 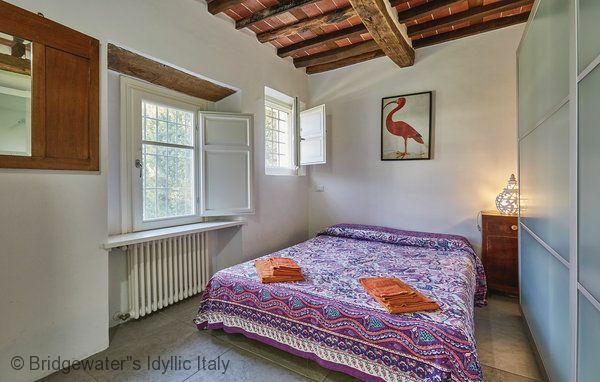 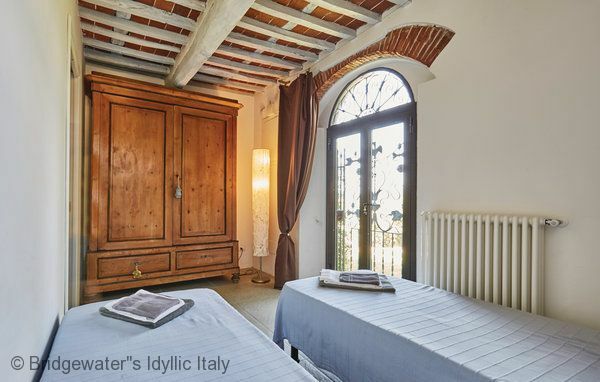 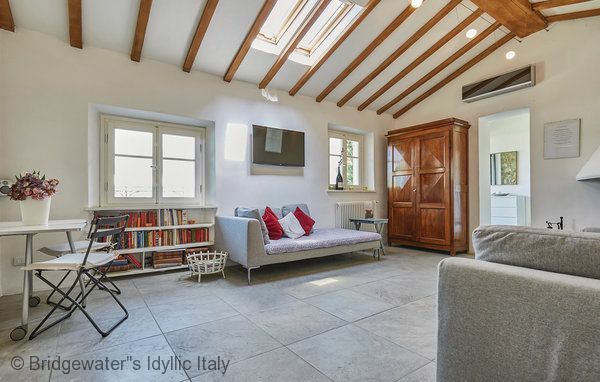 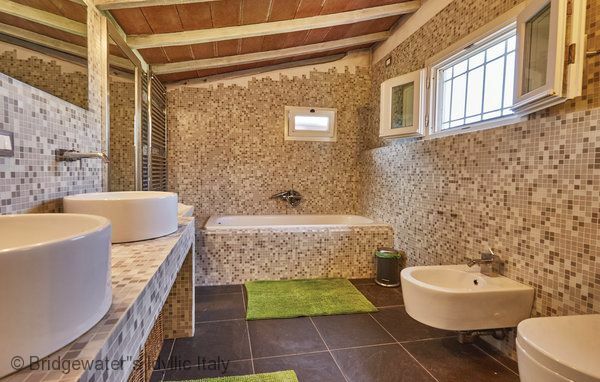 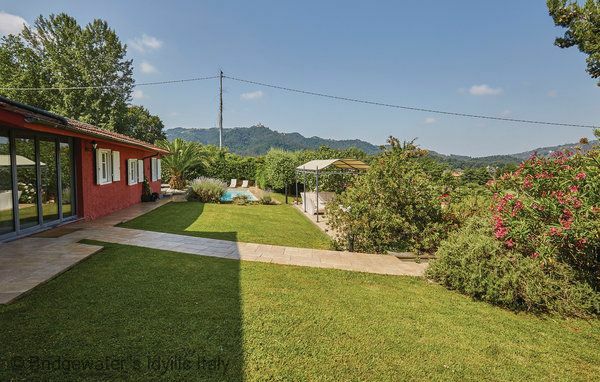 Quietly located with fabulous views of the hillside and the historic Pieve (Abbey) yet only 800m from the centre of Camaiore which is a foodies paradise. 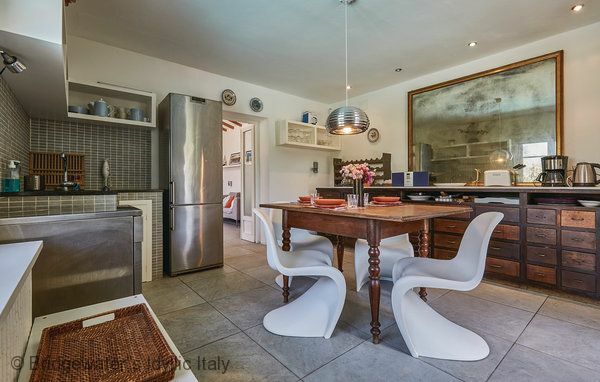 The main cobbled street and square, (which is closed to traffic) has a choice of liberty style wine bars, delis, fishmongers with a changing selection of fish fresh from the quayside landed that day, a variety of bread shops, old fashioned butchers with mouthwatering displays plus some of the best traditional restaurants in the area! 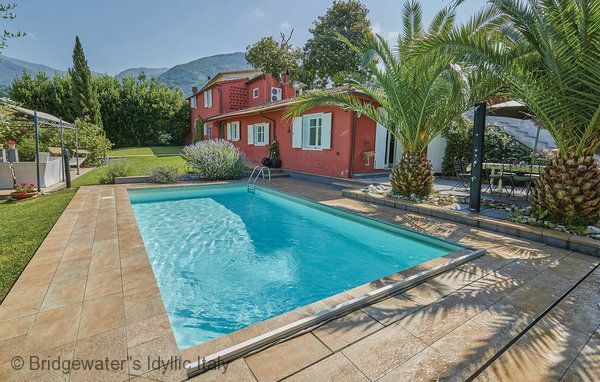 The villa is beautifully equipped for outside living apart from the pool, we enjoyed spending time on the comfortable sofas under the gazebo - in daytime welcome retreat from the heat and in the evenings a peaceful place to relax and while away time enjoying and good glass of wine and take in the views of lights twinkling on the mountains and the illuminated outline of the Pieve (Abbey).We enjoyed many poolside barbeques too, walking into Camiore town and returning to the villa with our fresh locally grown produce. 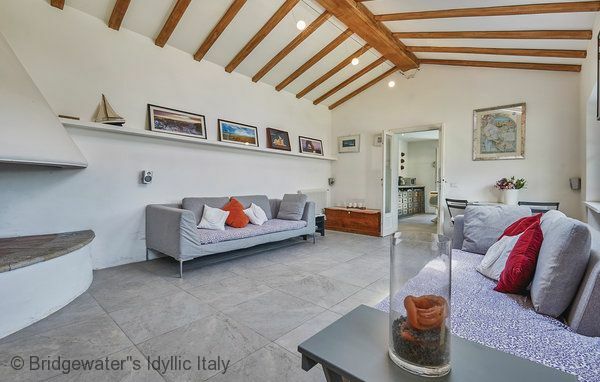 The perfect location for exploring some of the most beautiful towns of Tuscany whilst enjoying all the Tuscan coast has to offer. 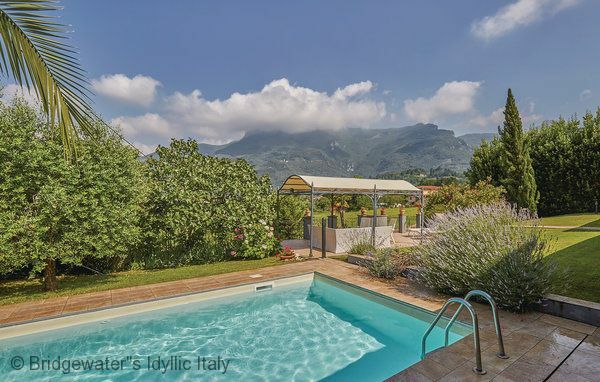 Stunning views over the town, Abbey and the hills beyond and beaches only 8km away. 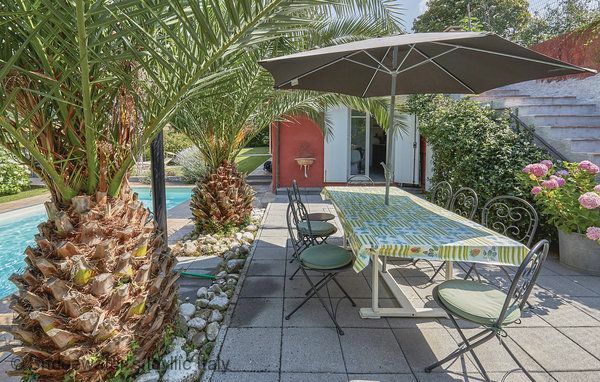 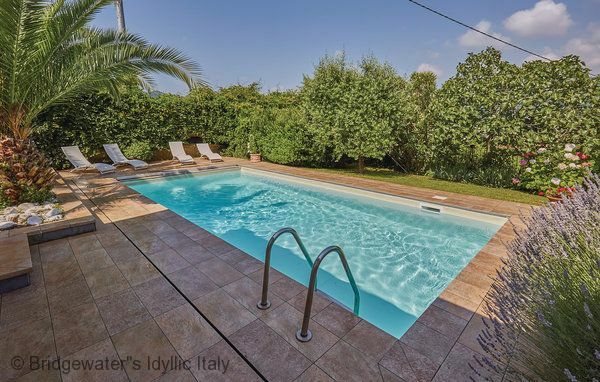 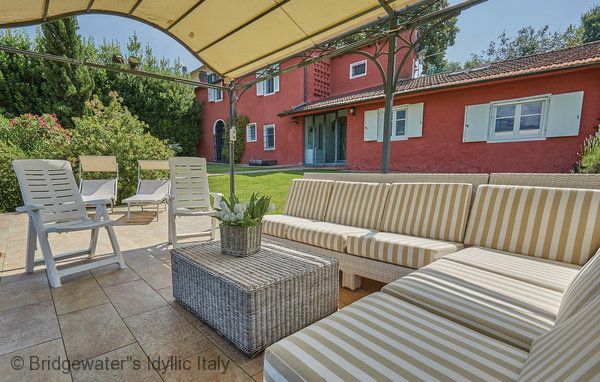 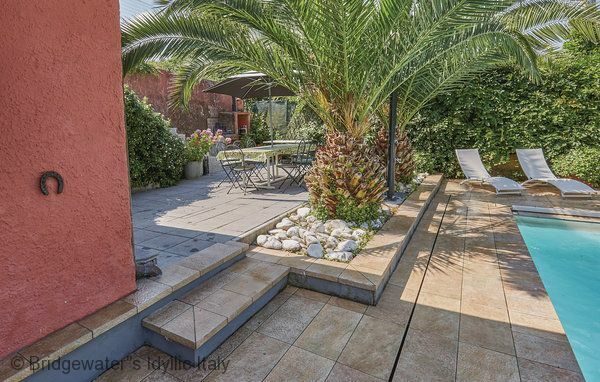 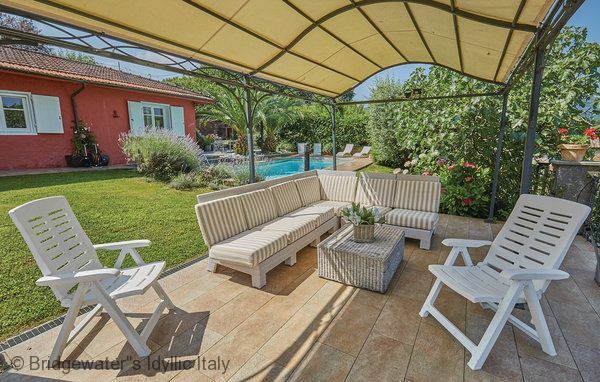 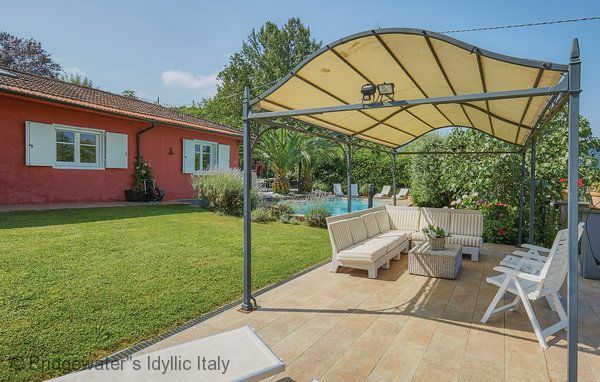 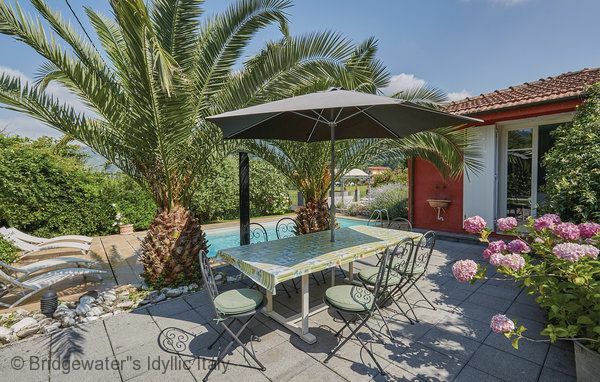 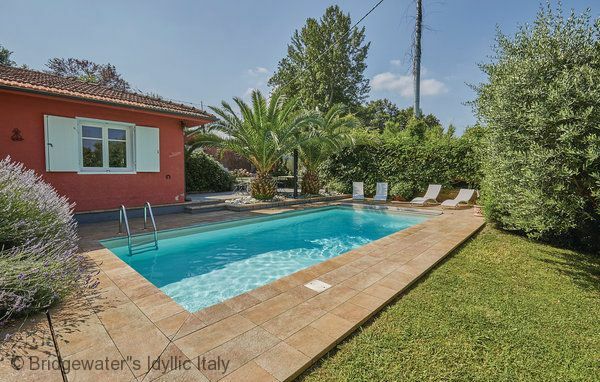 In the garden in front of the house guests will find the swimming pool (4x8) barbeque with outside eating place and a gazebo furnished with comfortable sofas. 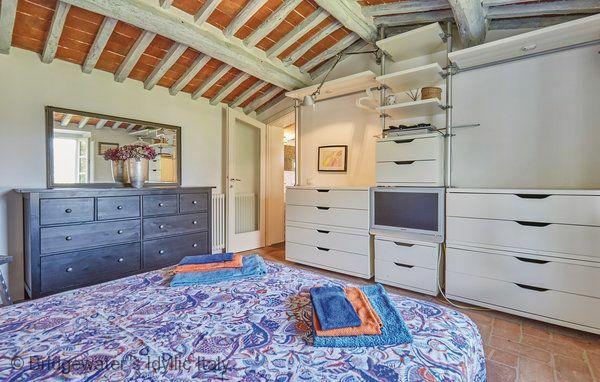 Garage for 1 car and open parking place for 1 car.